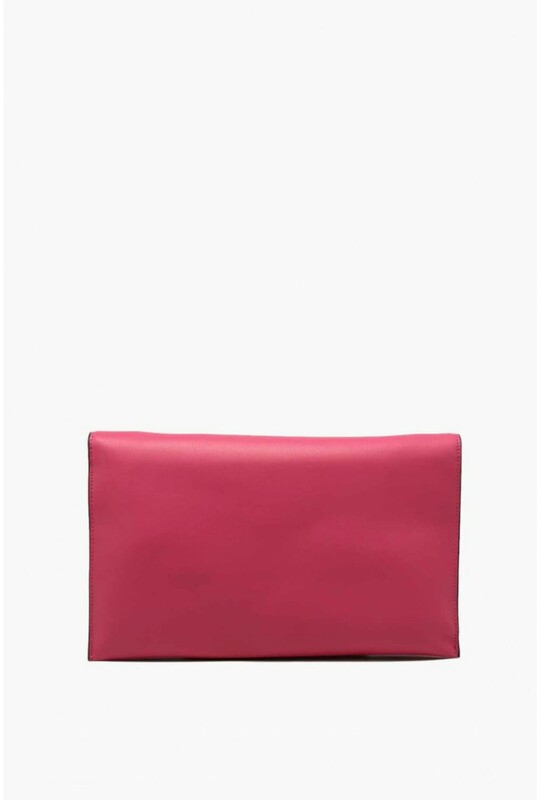 Add a pop of colour to your outfit with this pink clutch bag from our Boutique collection. 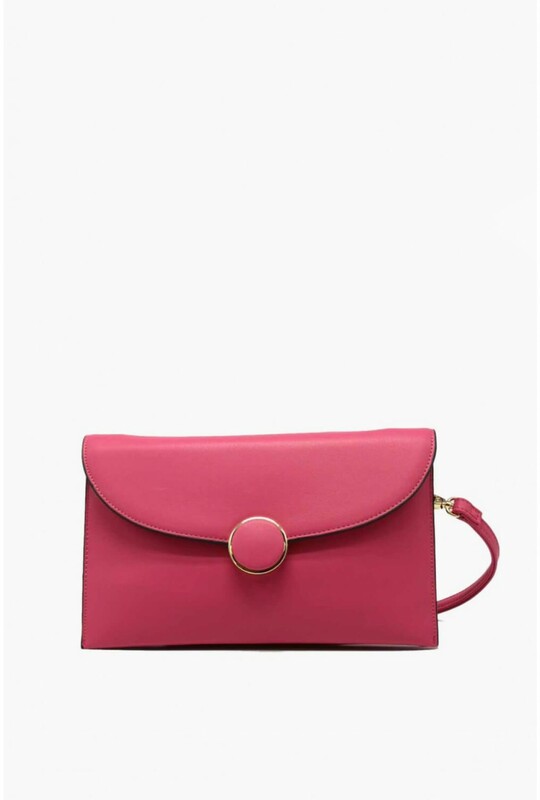 Featuring two compartments for plenty of space and a removable shoulder strap. 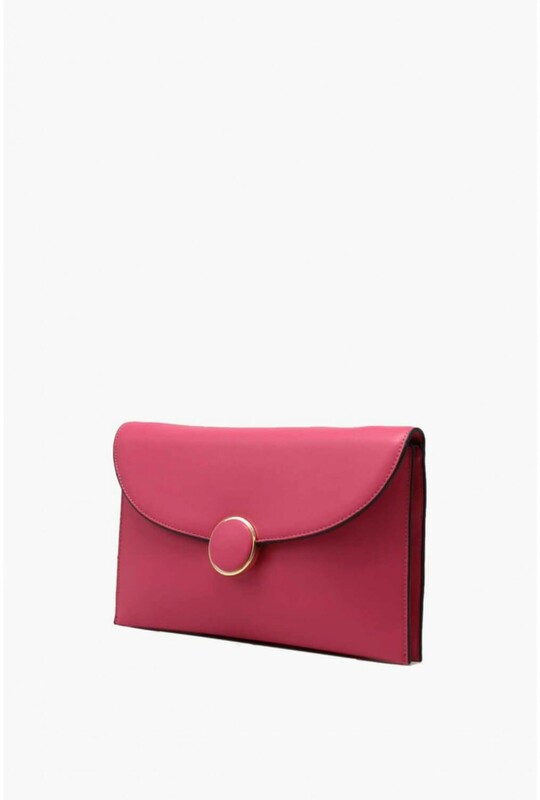 Team with your occasion outfit to complete your look.